Looking for help appraising your estate in Florida? After a loved one dies, it may be difficult for a family to properly allocate their belongings. It will help to work with estate liquidators in Florida who understand some of the different challenges that they may face. 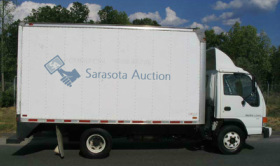 Families can work with Sarasota Auction to learn more about the different types options that they have. They may be interested in getting estate reconciliation from Florida-based liquidators. This will give families the support that they need to effectively sell off these items and get the results that they want to see. 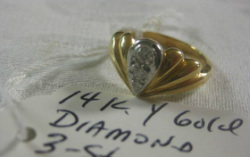 There are a few reasons why sites like SarasotaAuction.com have become so popular lately. 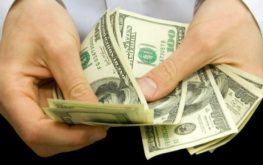 This site is staffed with some of the most knowledgeable people involved in the Florida estate auction business. This will help many people find out more information about the different types of items that they can sell. 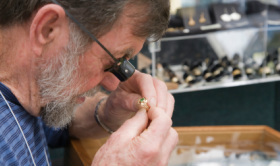 Many antiques are considered collectibles by auctioneers, who will be able to provide an effective appraisal. This will help families understand what types of funds that they may be able to generate through the estate liquidation process. Some people have found out that they can actually get linked up with friendly staff who will simply help them understand these challenges. 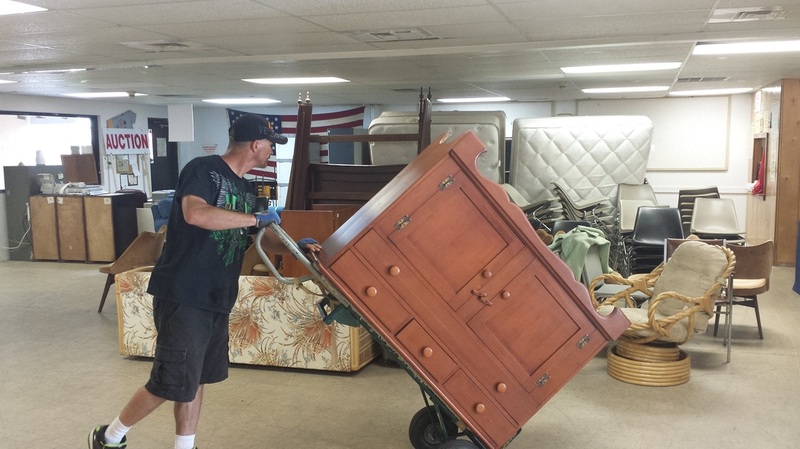 Many families are interested in finding Florida estate liquidators who can help move these items quickly. They may not have much time to get the best possible price for some of these belongings. This is why they should check out the services available to them when they book through SarasotaAuction.com. The staff can quickly generate real market value estimates of the belongings that they have for sale. They will then show them how they can post the items on the site itself. The staff can even help show consumers an estimate of how long it may take to get the items sold. Finally, most consumers will note that they can just get a great bargain when they decide to shop through this site. Some people will be glad to see that they can actually get all the support that they need when it come time to book these options for their belongings.